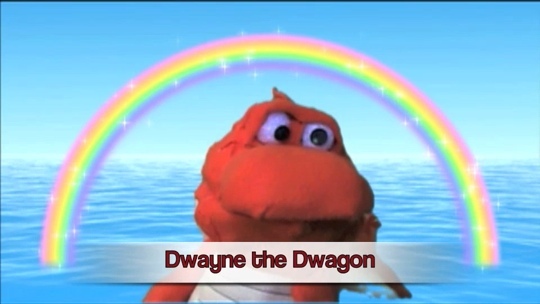 Dwayne the Dwagon is on the Winning Team . . . . Find out how . . . .